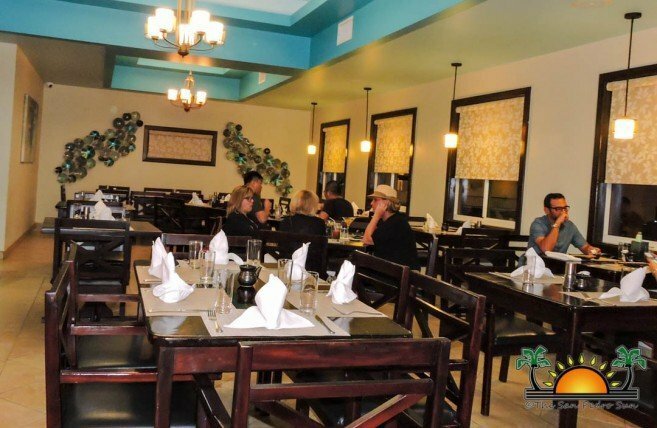 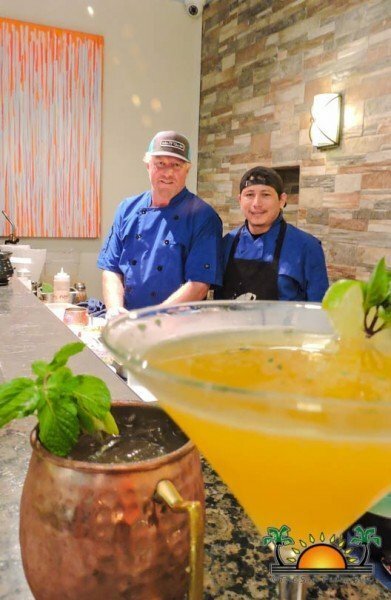 On January 1st the Grand Caribe Resort family opened the doors to their newest restaurant, Aqua. 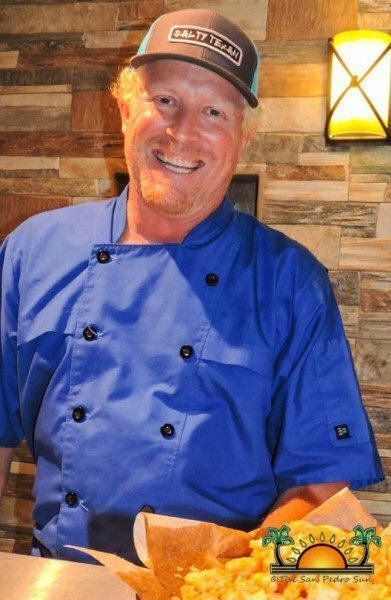 With a culinary team lead by notable island chef, Chris Aycock, Aqua has brought an elevated seafood dining experience to north Ambergris Caye. 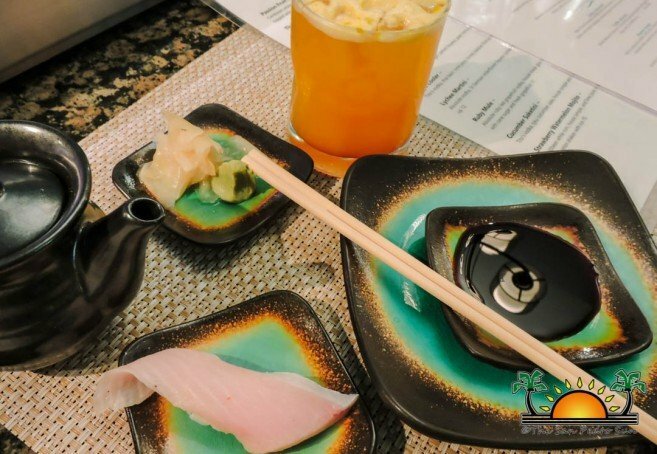 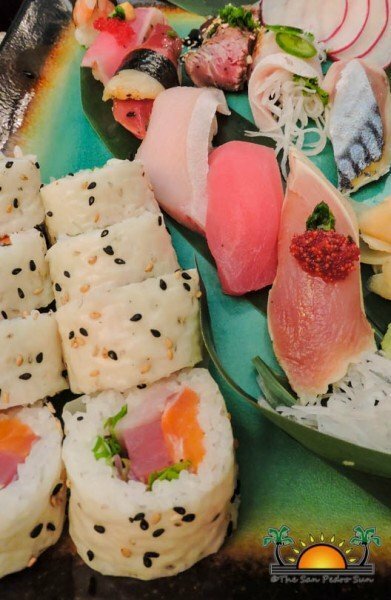 Serving Japanese style sushi with a Caribbean twist every Wednesdays and Fridays, visitors and locals are welcomed to enjoy a dining experience unlike no other. 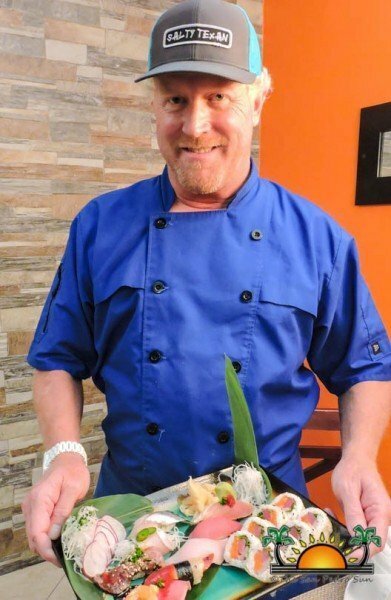 From blackened shrimp salads to local charred octopus, Chef Aycock creates each dish to satisfy even the most discerning palates. 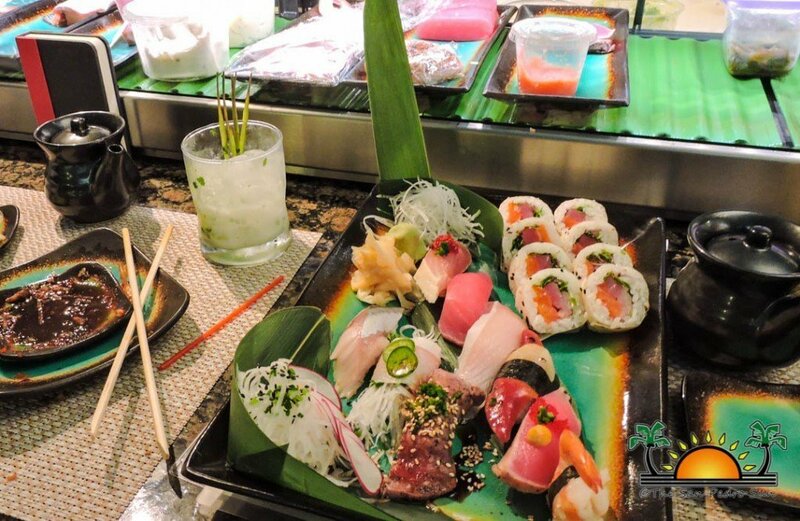 Nevertheless, his true mastery in the kitchen shines during Aqua’s Sushi Nights. 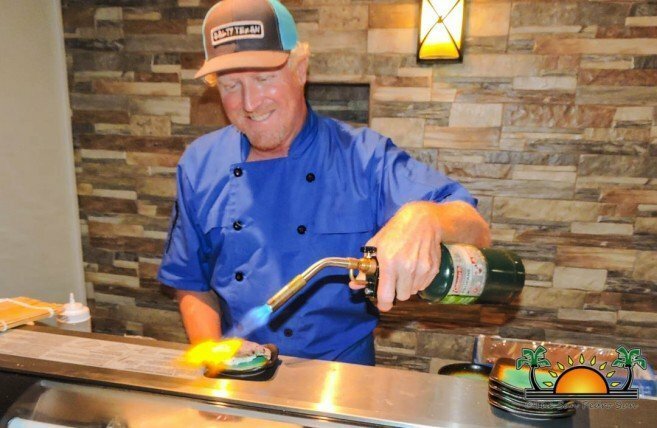 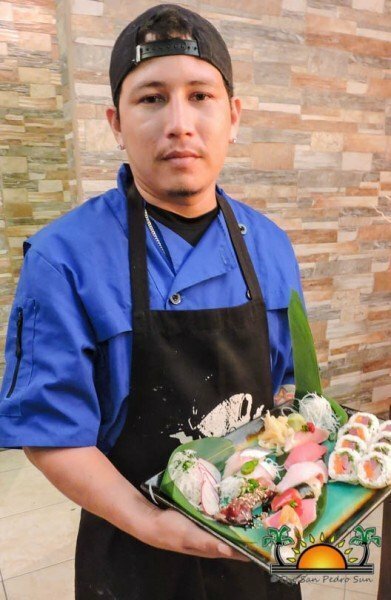 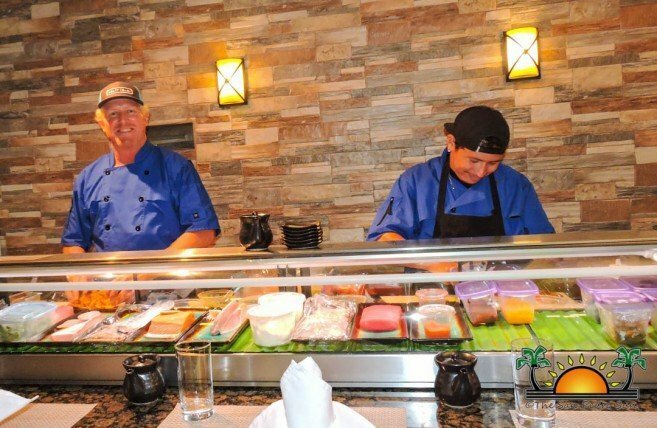 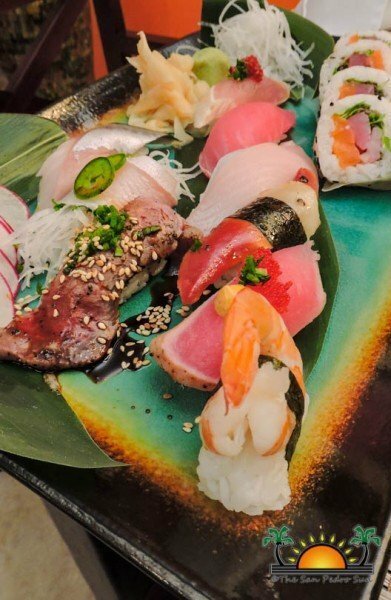 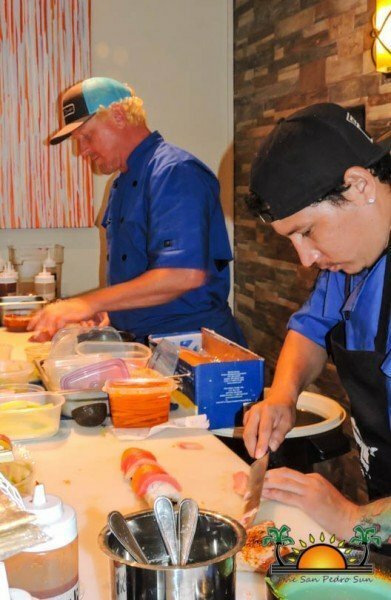 Accompanied by his sous chef, born and raised islander Samuel Gonzalez, the team puts on a show creating unique sushi rolls and nigiri platter right in front of their customers. 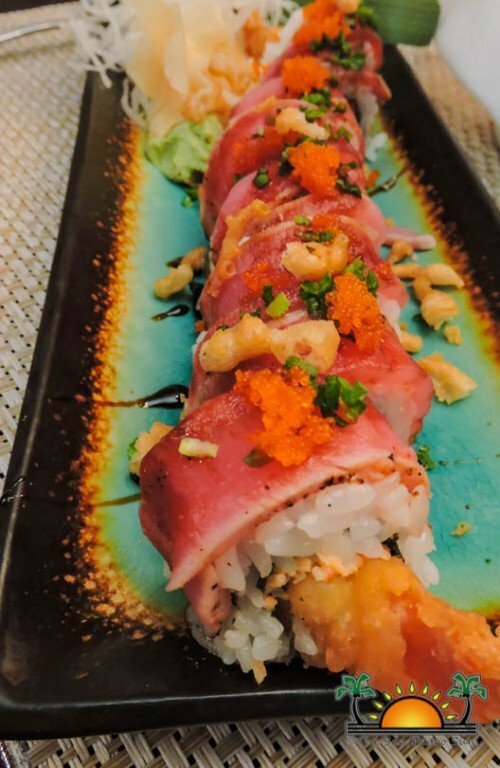 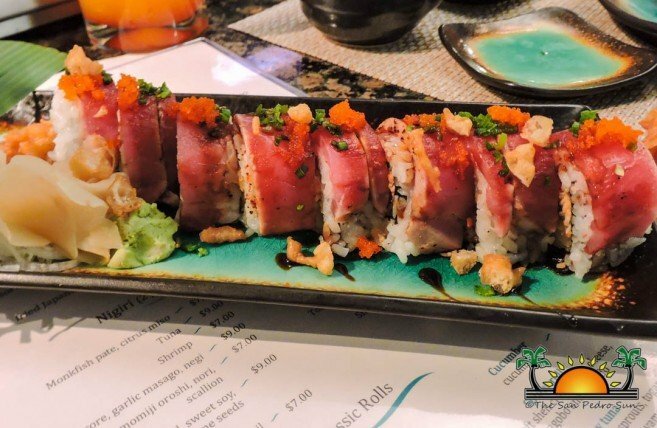 A favorite is the Voodoo roll – tempura shrimp, crab mix and pickled jalapenos topped with blackened tuna, masago, tempura crunchies, green onions, and eel sauce. 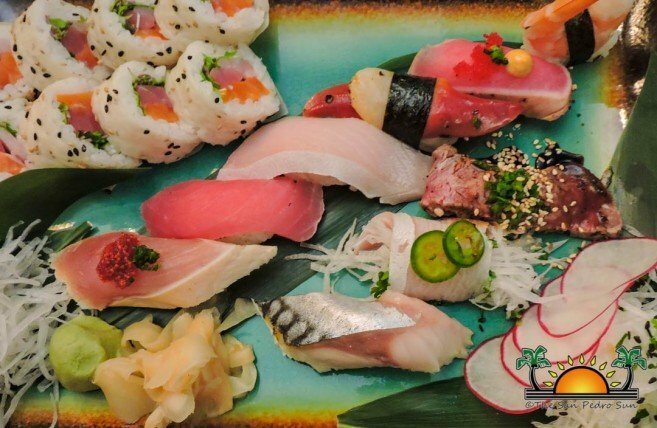 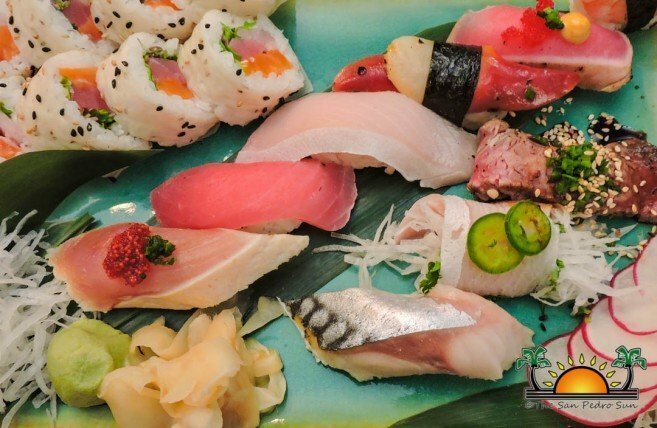 For those nigari lovers, Aqua offers Monkfish, tuna, shrimp, albacore, saba mackerel, and even surf clam. 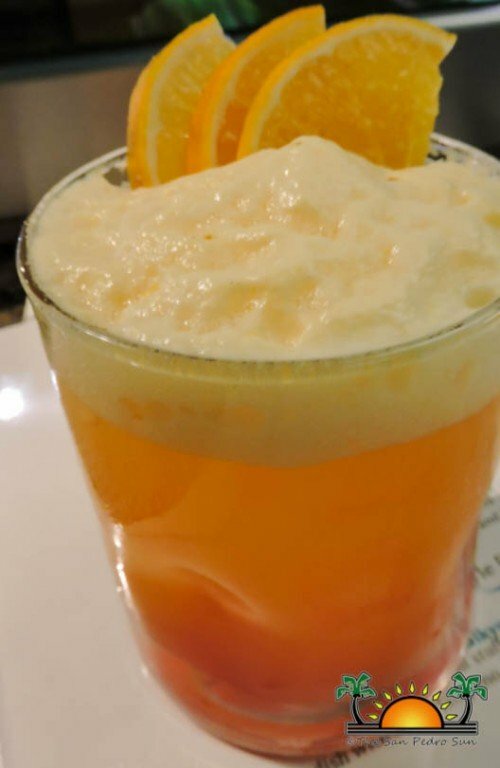 Of course, no meal is complete without an accompanying drink and chef Aycock has created several refreshing cocktails with locally sourced ingredients. 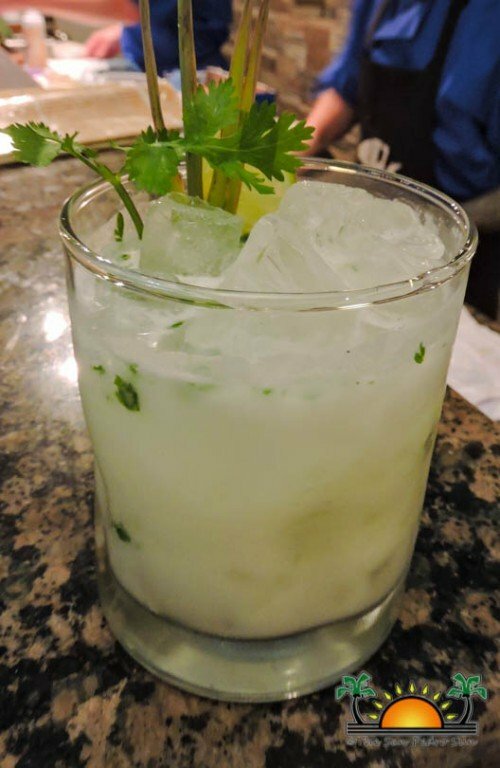 Drinks like the Passion Fruit Mai Tai and The White Walker made with fresh lemongrass pair well with the restaurant's food theme.